Final Fantasy VII Aeris is one of the most prominent characters in its niche. She holds great magical powers and even saves the lives of her companions. Learn all about the history of this iconic character. 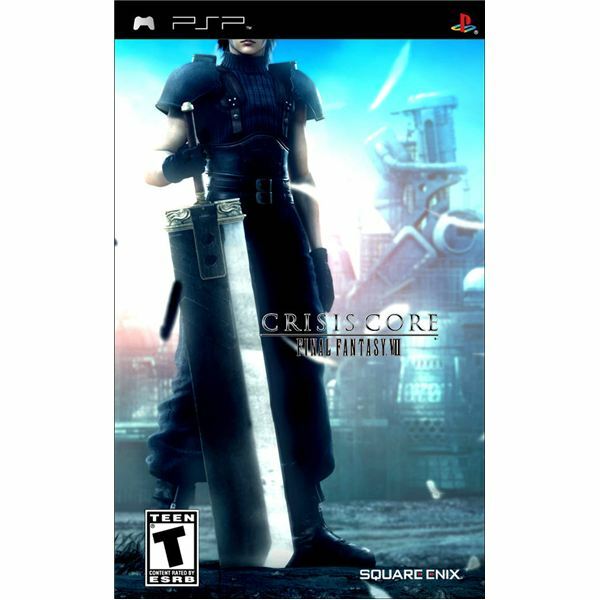 The famous Limit Breaks of Final Fantasy VII was replaced by the Digital Mind Waves (DMW) in Crisis Core for the PSP. DMW’s are automatically and randomly triggered and understanding how it works could play a vital role in enjoying the game. This guide aims to help you in understanding this DMW. Final Fantasy VII: Crisis Core aside from offering a solid gameplay with tons of features also got some cool side-quests and mini-games. One of these mini-games is the missions where you get to open chests with rare items and battle cool bosses. Here’s a Final Fantasy 7 guide on the game’s Missions. If you’re starting to play FFVII: Crisis Core in your PSP, you’d probably have encountered the game’s first boss already and find it easy to beat. But not all of the bosses in the game are that easy. You will certainly need this guide to fight the last five bosses before you meet the final one. Final Fantasy VII: Crisis Core is a prequel (or spin-off) to the highly successful Final Fantasy VII. The game answers the question fans have been asking for since they’ve finish the FFVII game in the original Playstation console – What happened to Cloud and Sephiroth before FFVII?